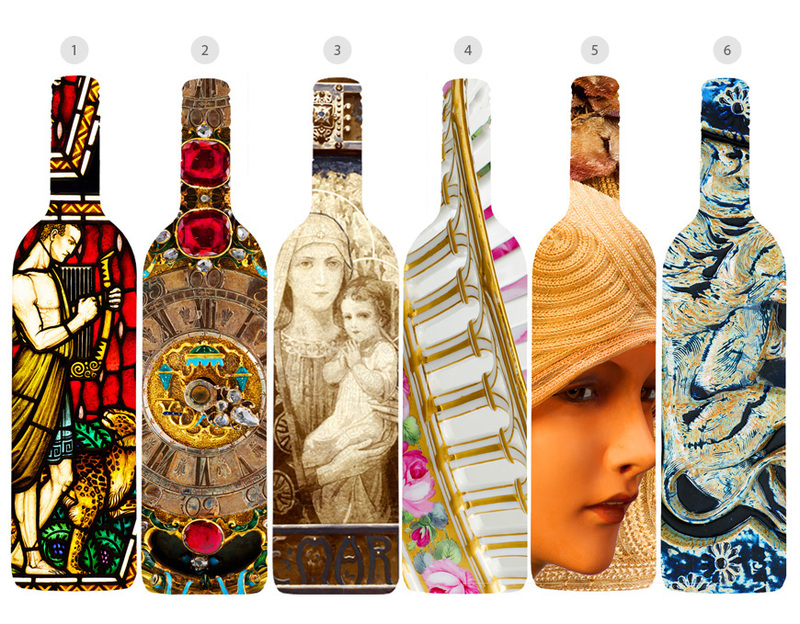 These artistic wine packagings are created exclusively for museums. 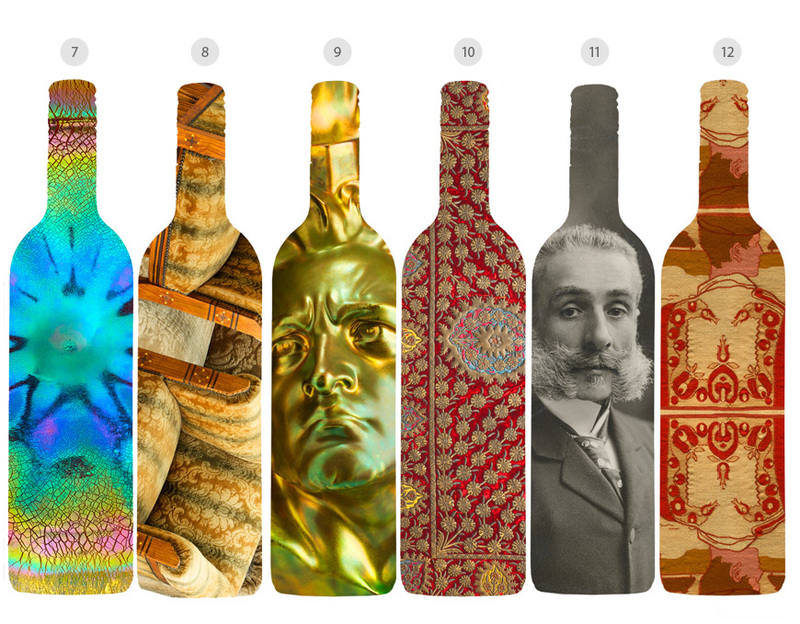 We introduced of a general museum wine brand. 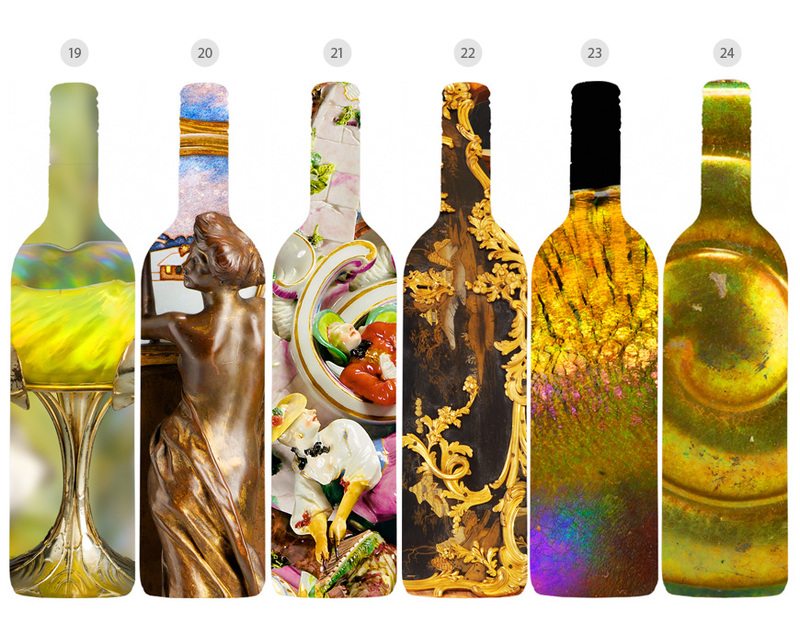 Musewine series designes are always related to the current exhibitions of the given museum and the pieces of the collection. 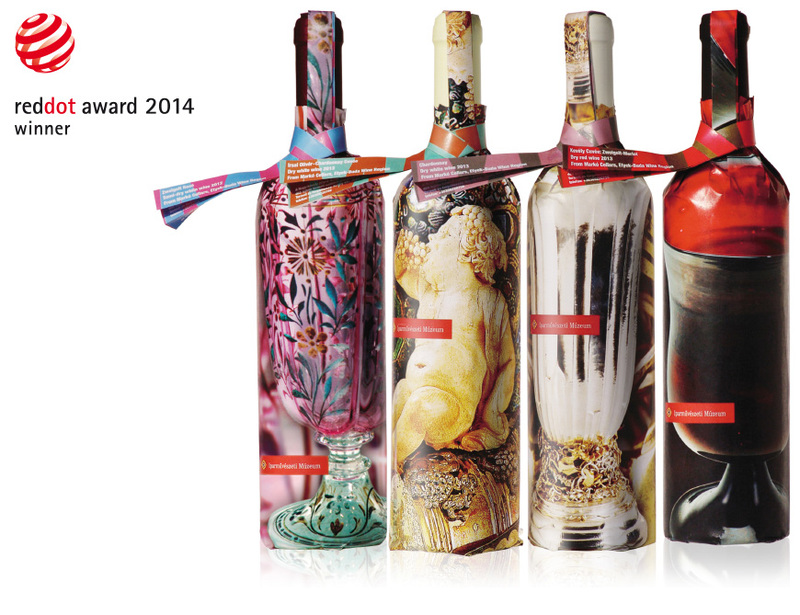 Exclusive wine packaging created for the Applied Arts Museum can be purchased in the museum gift shop since january 2014. The packed wines derived from an atmospheric wine region lying on the southern slope of Nagy-Kevély, next to the capital. 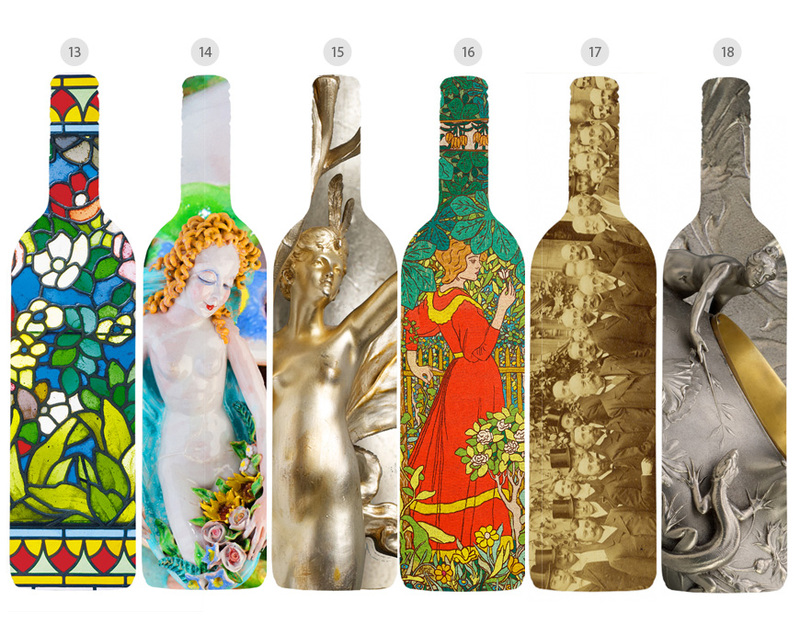 The unique flavor bottled by Markó Sándor and the artistic appearance of packaging offer a special gift for the visitors of the museum. 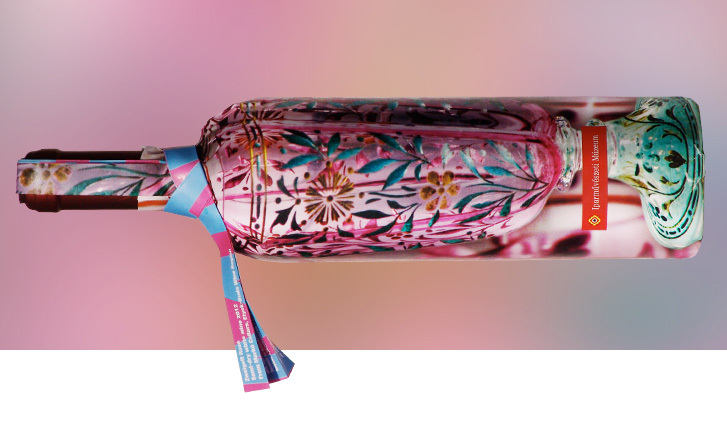 Until now four pieces of the series has been marketed, but many other precious work of the collectin are also used for planning.